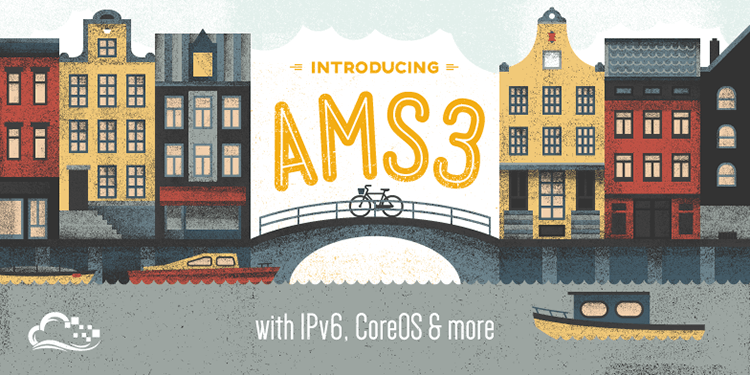 AMS3 is here! This is our first region in Amsterdam running v1.5 of our backend codebase, and we're actively seeking new regions to service developers throughout Europe. Users spinning up Droplets in the region can now enable IPv6, as well as take advantage of additional benefits, e.g. enabling networking services without the need to power off. 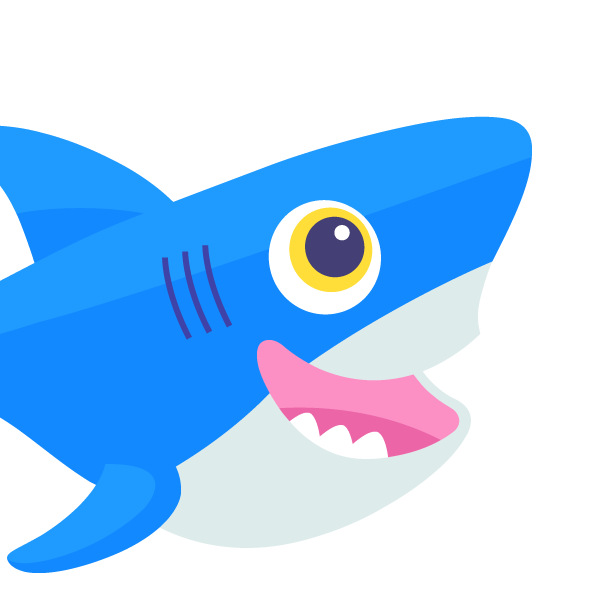 There's also been a lot of excitement throughout our community around our recent CoreOS announcement. Now all developers that wish to spin up Droplets in AMS3 can select CoreOS as their operating system, allowing for the easiest way to get started using containers and distributed systems. You can click here to launch a CoreOS image, or here to check out our tutorial series on getting started with CoreOS.